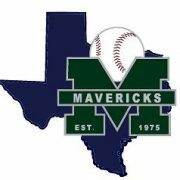 The Mavericks organization, originally known as the McKinney Mavericks, was founded in 1975 by brothers BJ and Denny Dixon. 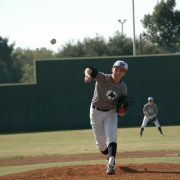 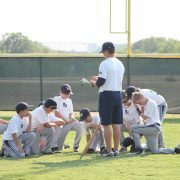 Their goal was to provide a select baseball program that would prepare players in the McKinney area for high school baseball. 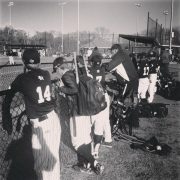 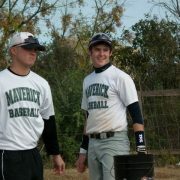 Most recently the Mavericks merged with Baseball Nation to create the Baseball Nation Mavericks. 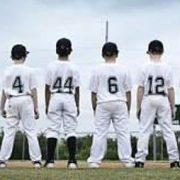 Although the name changed a small bit, the goals remain the same: To provide youth baseball players a safe, fun environment to play and grow in the game of baseball.